Last week we told you about a strange dispute between Fox Sports 1 and Dish Network that focused on the network’s college football offerings. Disagreements between providers and networks are now commonplace on the media landscape, but rarely do they ever target specific programming. 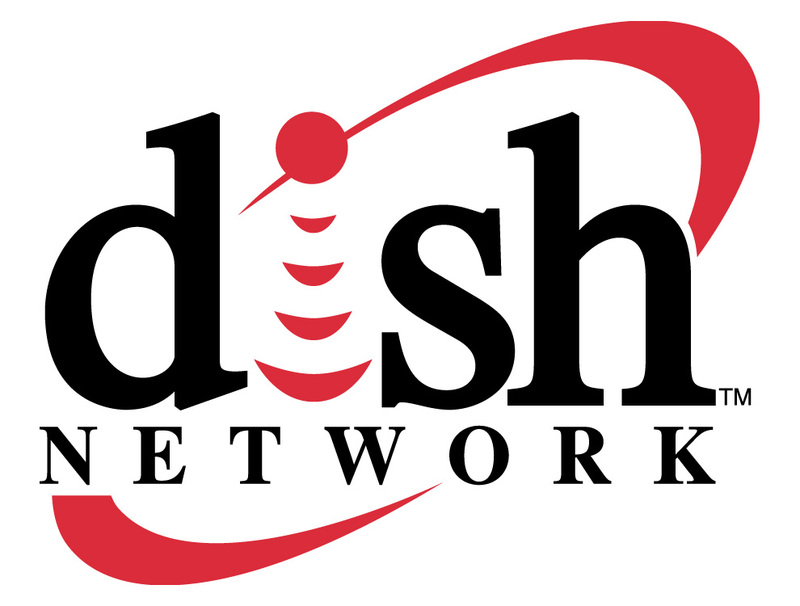 The threat of a blackout for Dish customers threatened the opening weekend of the college football season for Pac 12 and Big 12 fans. At the 11th hour, a deal has been struck between the two sides and FS1 games beginning tonight will air on Dish. The provider sent this statement to Awful Announcing from Josh Clark, VP of Programming, confirming that they will now deliver the full Fox Sports 1 lineup. 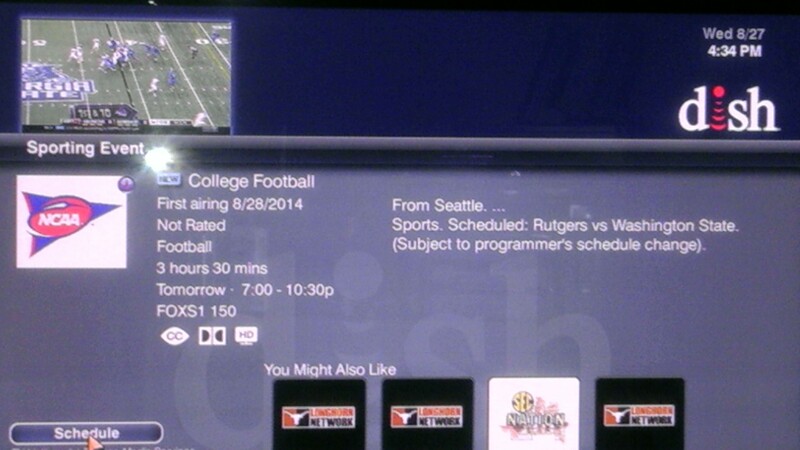 An additional sign that the games are coming back to Dish is this screengrab e-mailed to us by a Dish customer. After the games were absent from the provider’s program guide, they have appeared once again. Without any details made public regarding the origins of the dispute, it’s tough to discern what exactly happened here and why these games were under threat of blackout until the last minute. Hopefully for sports fans, it’s a one-time scare and not a sign of things to come for live events on Fox Sports 1.